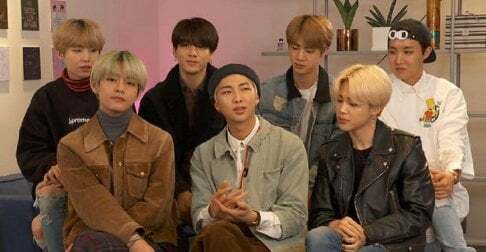 It's been belatedly revealed that male freelance model 'A', who appeared in BTS RM x Wale's "Change" MV last year, was killed in a car crash back on November 5. 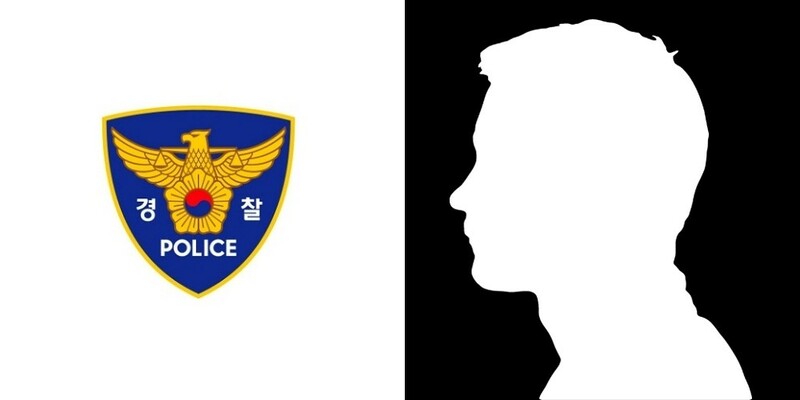 According to police on November 7, 'A' was involved in a car accident on the evening of November 5 in Mapo-gu, Seoul. He was transported to the hospital from the scene of the accident, but was pronounced dead soon afterward. Our deep condolences go out to the deceased and his family. It's Marley Hong. Why'd they have to hide who it was? His name is Marley Hong. Not sure why they hid it. Its all over the place. Anyway. RIP such a shame , so young.